Acupuncture is an ancient healing technique that is over 3000 years old. 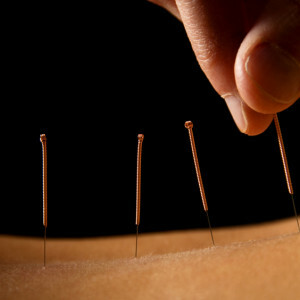 Thin needles are inserted into specific points to remove blockages and to reawaken the body’s natural healing abilities. Hayley practices acupuncture using a unique system called Huatuojiaji. This system was developed by Doctor Hua tuo over 2000 years ago and was expanded upon and taught to Hayley by her teacher Tom Tam. Huatuojiaji translates as “ to treat the spinal cord”. 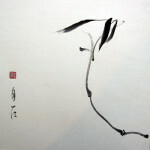 Jiaji in Chinese Medicine means “both sides of the spine”. In this system blockages are located along both sides of the spinal column. Treating these blockages creates a profound relaxation in the muscles along the sides of the spinal column and promotes a deep healing response in the body. 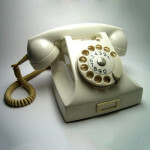 This system is highly effective and can treat a wide range of ailments. This system is also a wonderful form of preventative medicine. 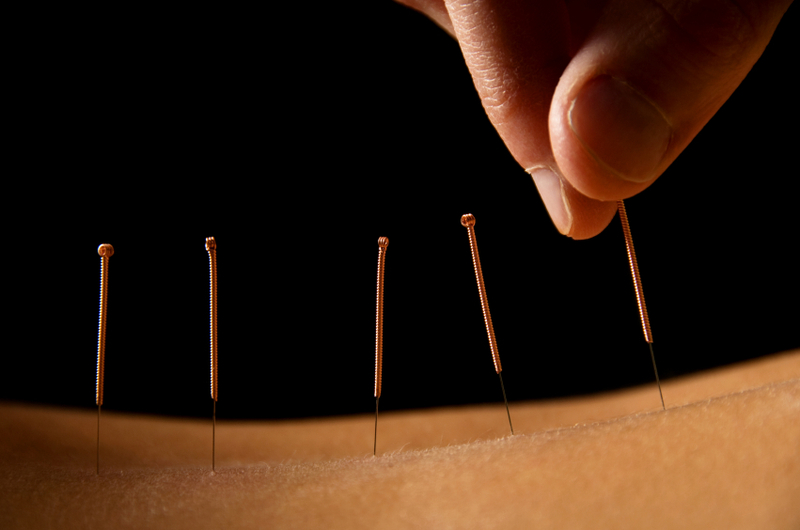 Acupuncture sessions are approximately seventy-five minutes in length. Recommendations as to how often to have a treatment varies depending on the condition of the individual. Acupuncture sessions are followed by five to ten minutes of Shiatsu in order to further enhance the effectiveness of the treatments.